If you have experienced hearing loss or damaged hearing as a result of excessive noise in the workplace, you may be entitled to make a claim. 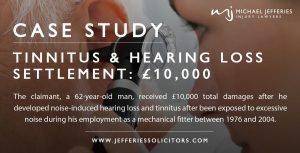 Wanting to know how much compensation for hearing loss claims is a natural question if you have suffered any type of deafness. 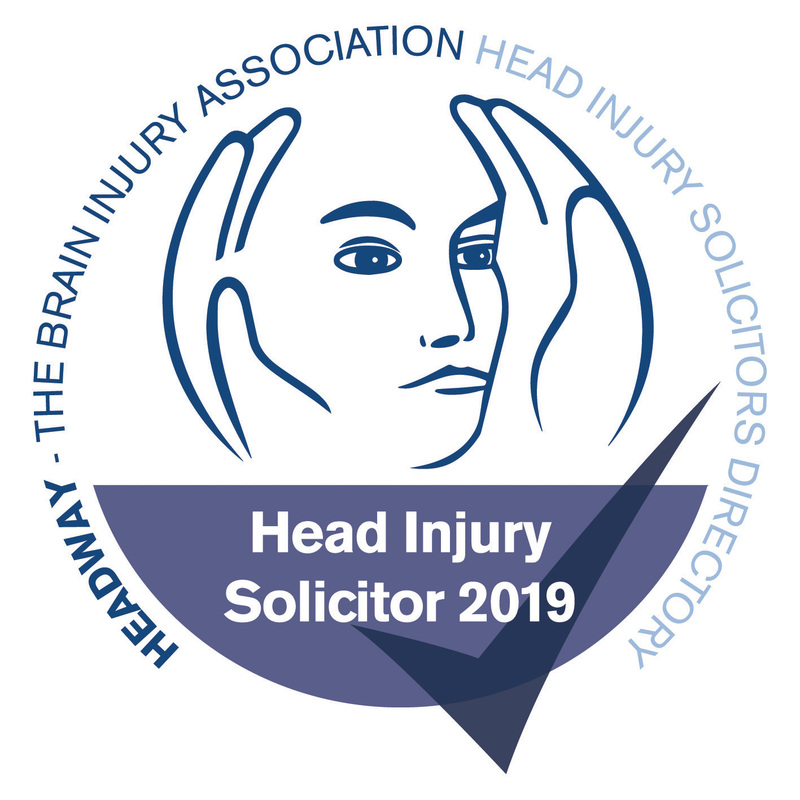 If your hearing occurred as a result of your working environment or following an incident that took place because of the negligence of a third party then you may be able to make a claim for compensation. To learn more, call our solicitors today on 0800 342 3206. 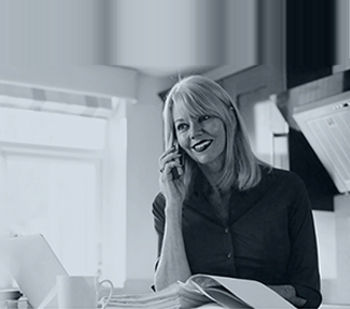 Alternatively, get in touch with our team online to arrange an initial over-the-phone consultation at a time that suits you. The most common type of hearing loss claim is that of industrial deafness; i.e. a type of hearing impairment which has occurred in the workplace through the negligence of an employer. More often than not this is due to health and safety protocols not being adhered to in an environment where noisy industrial machinery is prevalent. Industrial deafness affects approximately 1 million people in this country and includes symptoms such as tinnitus and varying degrees of hearing loss. Read about how we helped one client claim compensation for his work-related hearing loss in our industrial hearing loss case study. 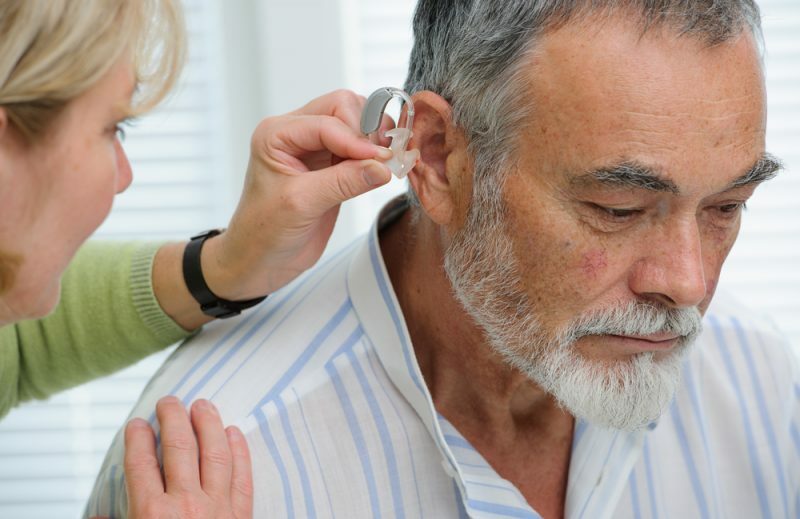 It is also possible to experience hearing loss through clinical negligence. One example is illnesses such as meningitis. 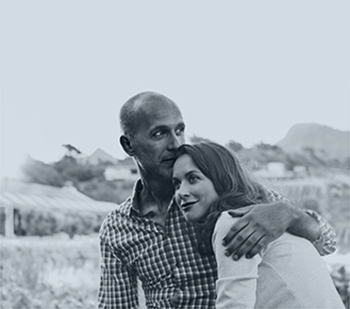 If this illness is diagnosed too late and hearing loss results then you could have a claim for compensation. If a child loses its hearing, the amount of potential compensation will depend on how profoundly affected the child is. Hearing plays a key role in the language and development in children. Because of this, compensation amounts need to reflect the lack of this vital lifeline any sufferer has had taken away. The below figures will give you a broad indication of how much compensation for hearing loss you may receive. The amount you could receive will depend on the severity of your hearing loss and your long-term prognosis. These figures relate to compensation for injury only. They do not include sums for financial losses such as loss of earning that may result. These can be claimed in addition to the sums set out below. 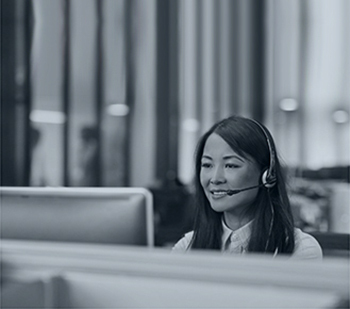 To learn more about compensation for hearing loss, please contact our team who will be happy to speak with you. 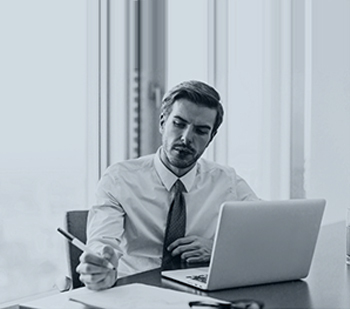 If we take on your claim, we would usually do so on a no win, no fee basis. 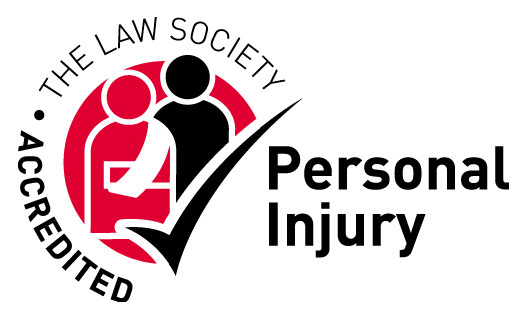 Please contact our solicitors today on 0800 342 3206 or fill in our online claim form.